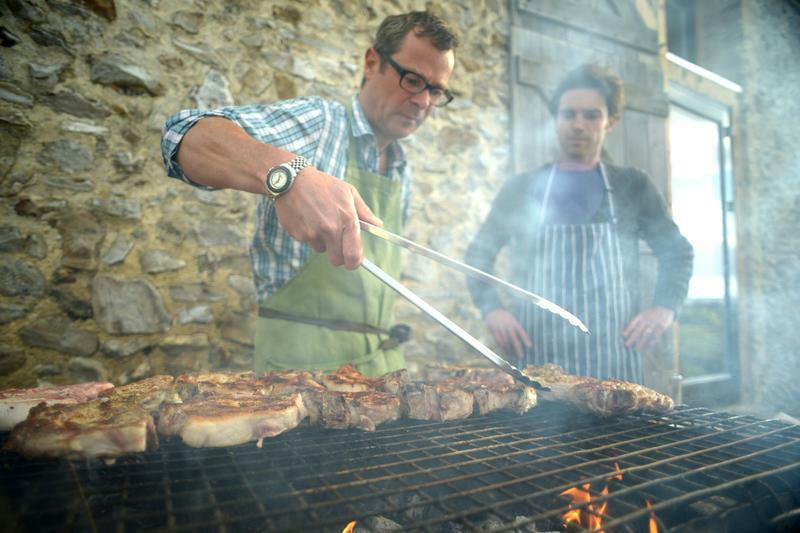 This is the ultimate River Cottage experience! 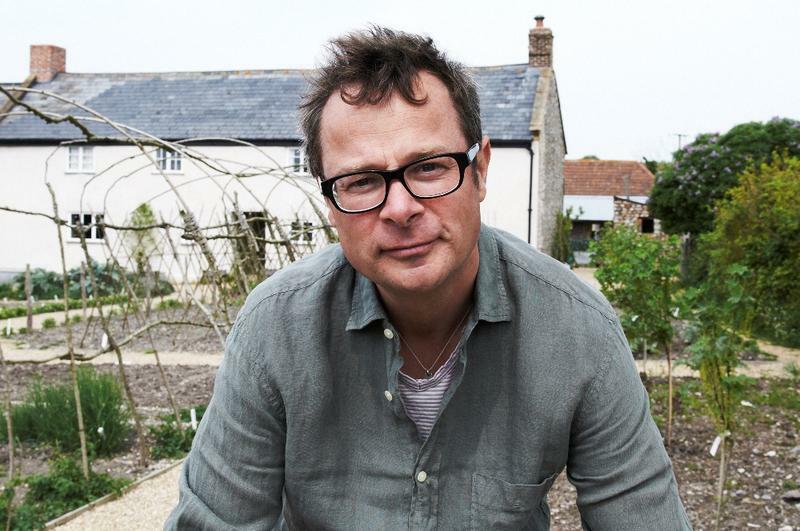 An exclusive evening for up to 16 guests in the iconic River Cottage Farmhouse. Hugh will liaise with you prior to your event to create a menu based on the delicious produce available from our farm, garden and local suppliers when you visit. He and Andy Tyrell (River Cottage Head Chef) will then design a seven-course tasting menu exclusively for you. When you arrive, Hugh will welcome you and your party and share a seasonal aperitif and canapés. If the weather is fine, Hugh will show you around the famous kitchen garden and explain what’s on the menu before leaving you in the expert hands of Andy, who will cook your meal. You will then take your seats at the dining room table where you will be served your meal, followed by coffee and petit fours. Each of the seven courses will be served with a taster of wine matched by our resident wine expert. This is not a ticketed event, these evenings are unique bespoke events organised especially for you for a fee. For available dates and prices please call Lucy Pugsley on 01297 630319.